FANTASTiC | 03 February 2019 | 22 KB 50 custom made midis created by E-Trou of Internet Money. 'Honest Trap Vol 1' From Misfit Digital is an all new series dedicated to the New Atlanta. This pack was inspired by the likes of Future, Young Thug, and Migoes and is loaded with booming 808's, bouncy synths, deep brass and mix-cutting snares. 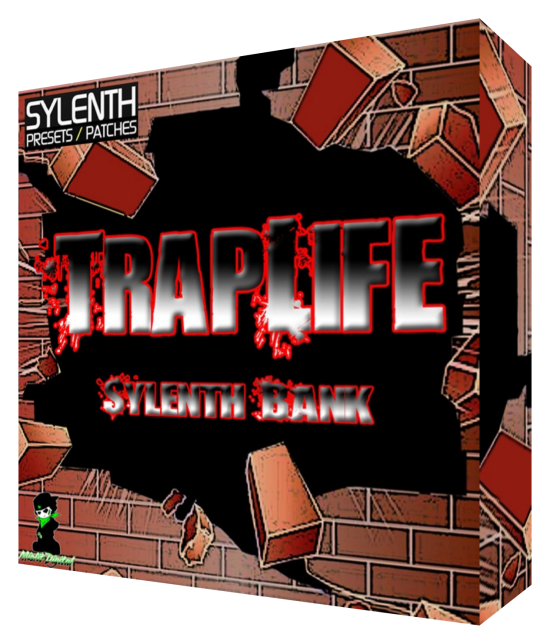 A bonus Sylenth bank is included. If you want to make that jump from good to great Trap, this is the pack you need.